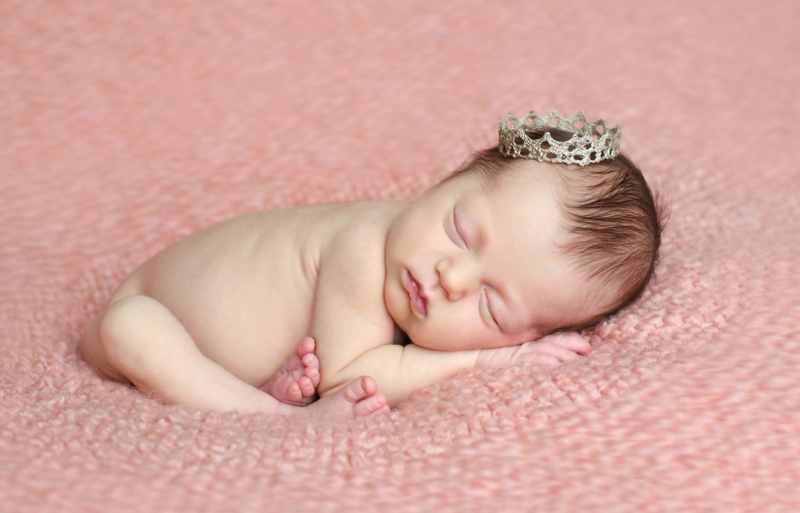 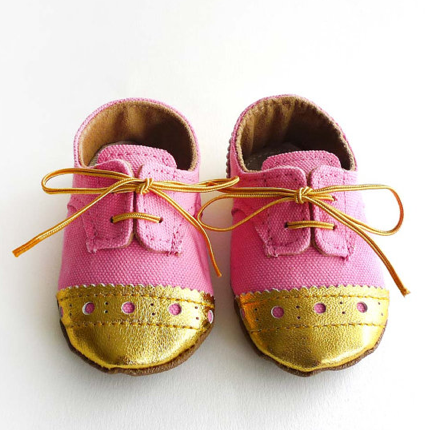 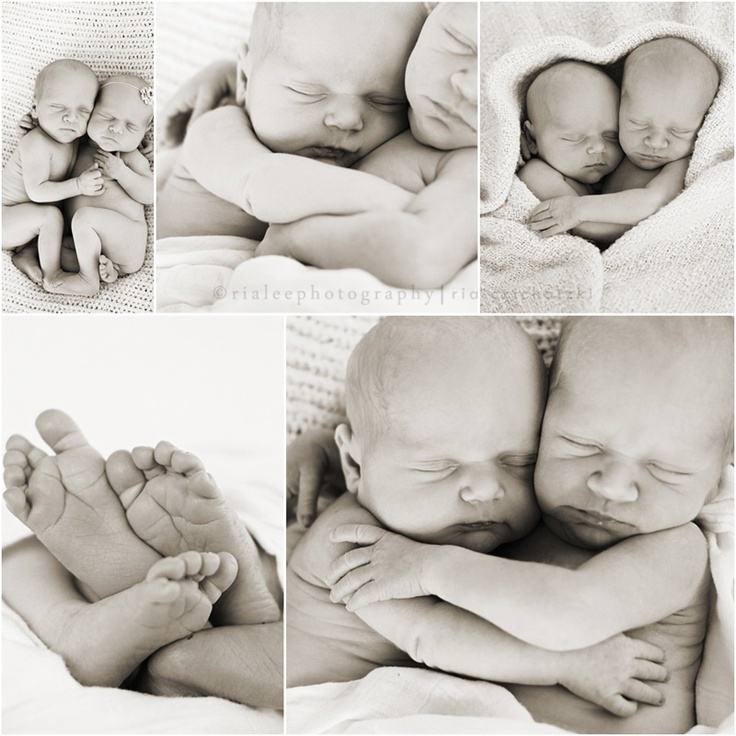 How could you resist these darling crib shoes from Etsy shop Aja Lor. 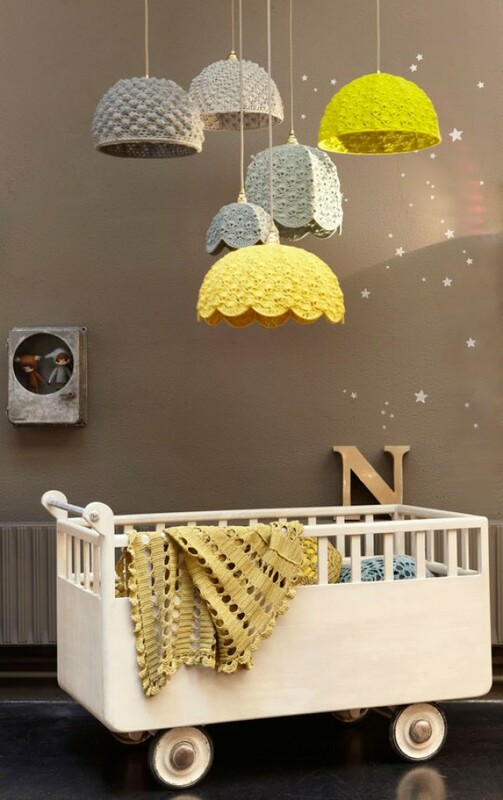 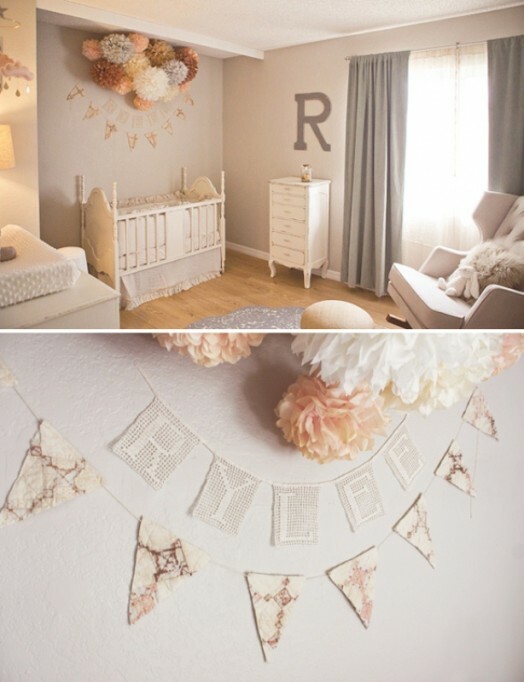 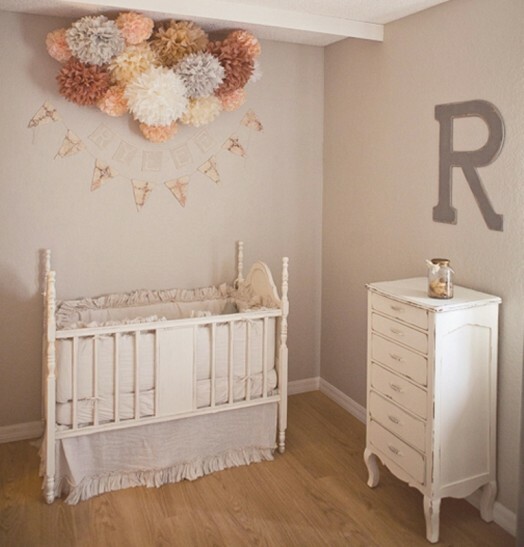 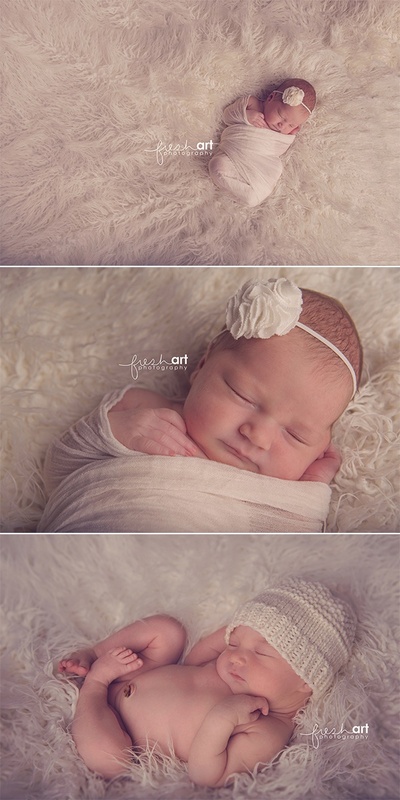 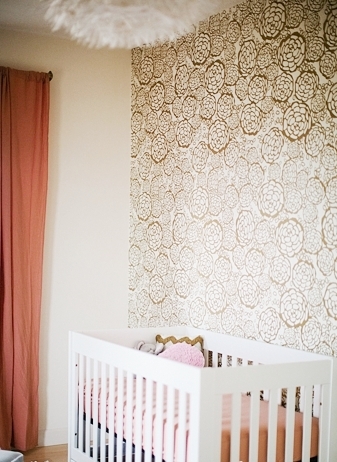 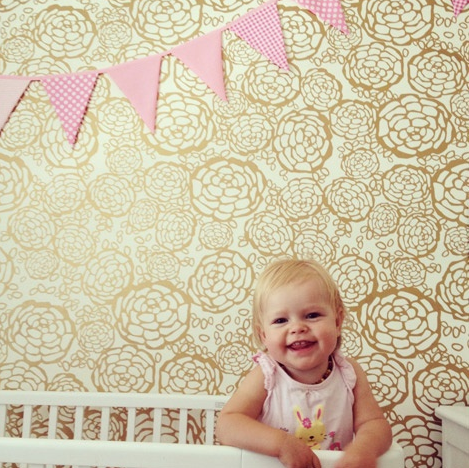 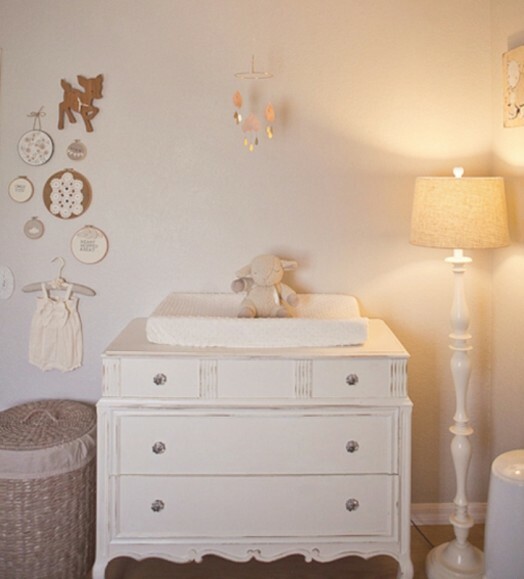 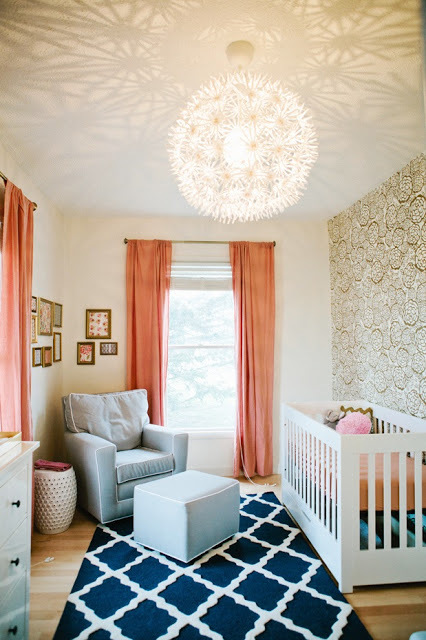 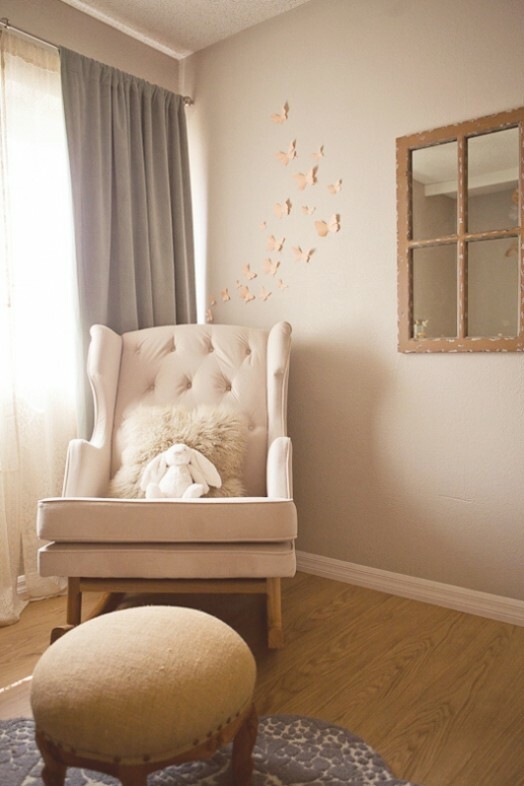 We are loving all the Pom Poms for nursery’s! 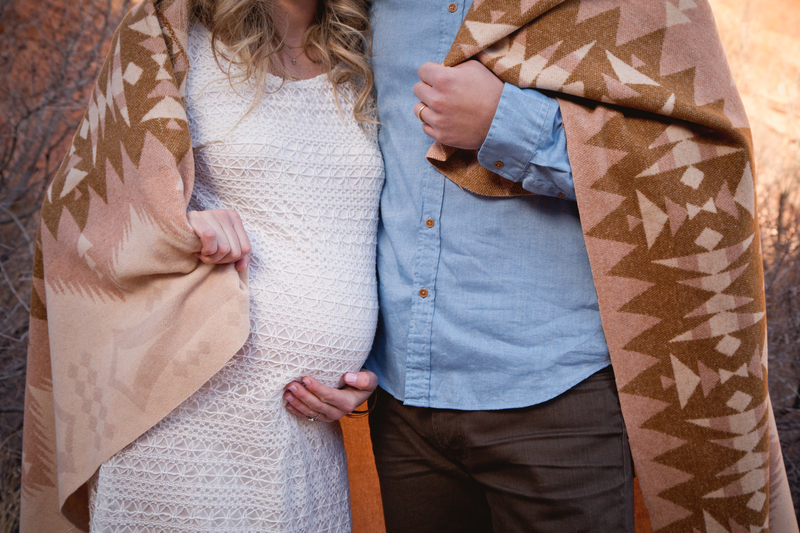 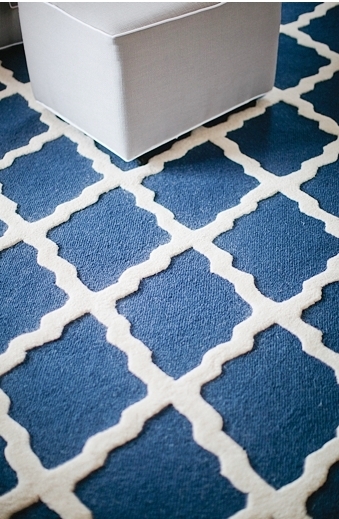 What a great DIY way to add color!